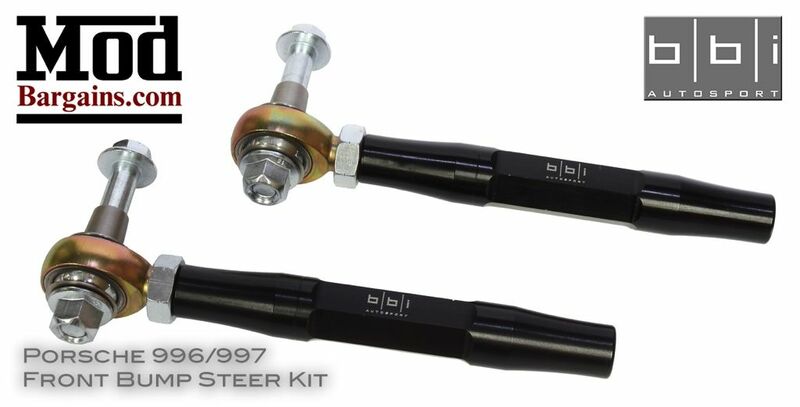 Maintain propper suspension geometry while being lowered with the BBi Front Bump Steer Kit. Dial in perfect front wheel toe and alignment maximizing grip and road handling characteristics. Spherical Ball Joint Ends provide maximum articulation. 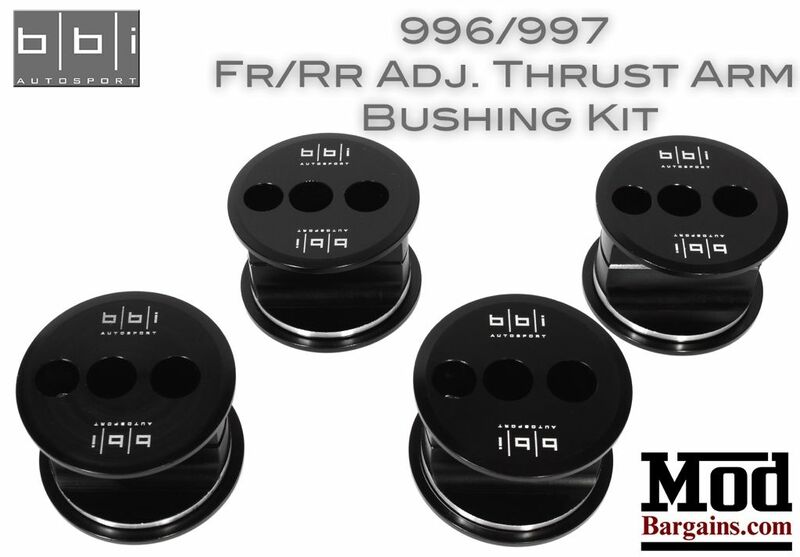 The BBi Autosports StreetCup series part brings racing innovation to every-day enthusiasts utilizing BBi's own in-house fabrication, R&D, and winning experience in professional motorsport. Lower your vehicle to competition height without compromising proper wheel geometry and bump steer characteristics. 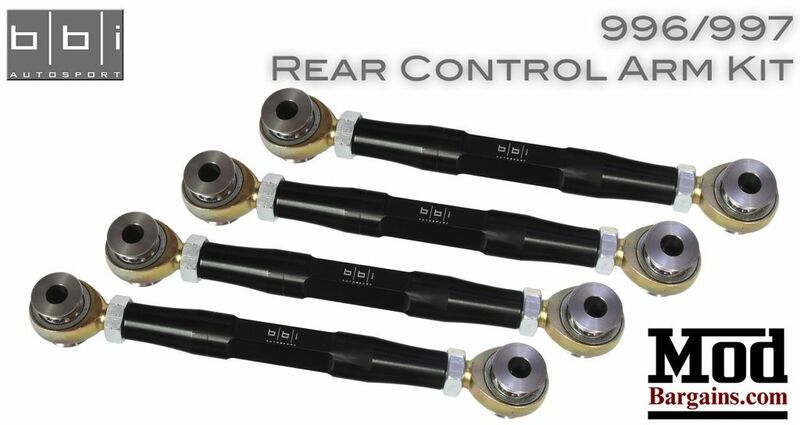 Full spherical ball joints are used to provide smooth operation at all angles while heim-joints give full adjustability for alignment purposes.